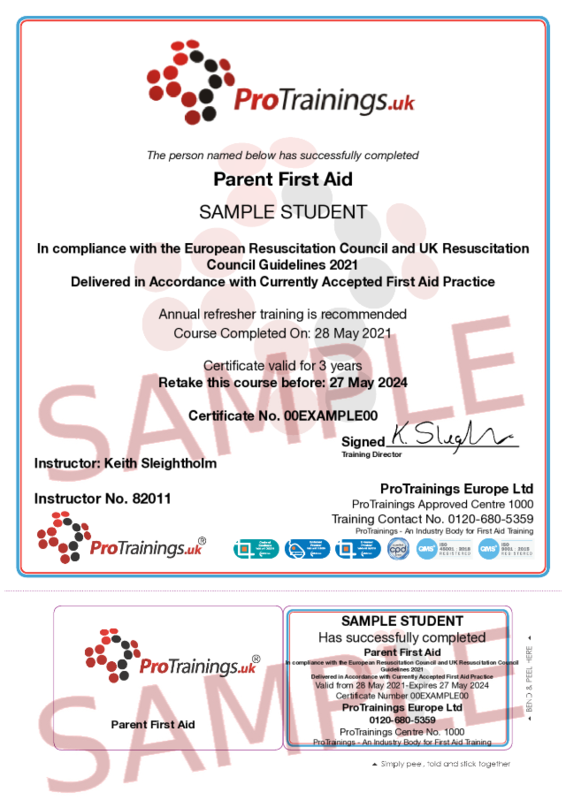 Parent First Aid is aimed at any new or existing parent who wants to learn the basic first aid skills for infants and children. Being a new parent is a frightening time not knowing what to do but with this course at least if the worst should happen you will have the basic skills needed to recognise a problem, give immediate care and get help fast. Based in Hartlepool, Teesside First Aid is located in the heart of Teesside and offers high quality first aid training locally, nationally & internationally.